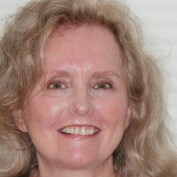 Multimedia artist, graphic designer, crafts blogger. 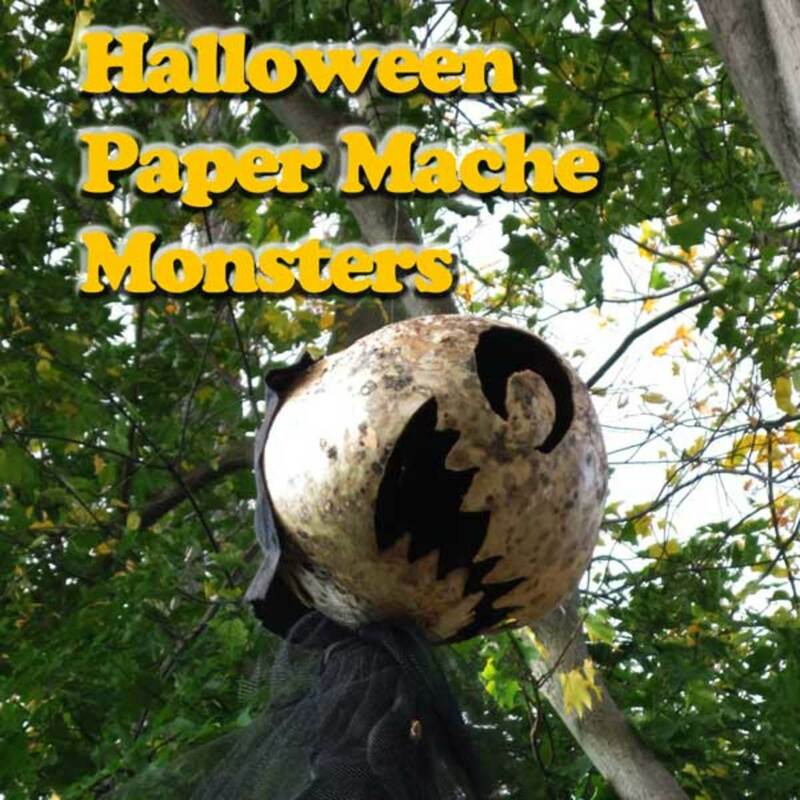 Creates original graphics, paper crafts, coloring pages for all ages, and printables for home or classroom. 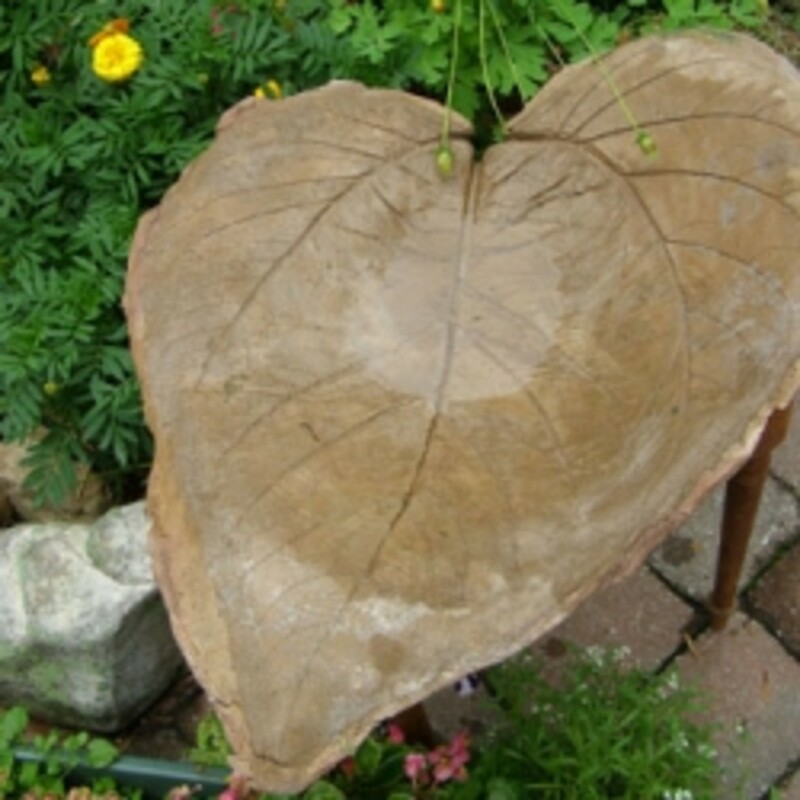 Writes about design, fashion, art, crafts, frugal living, healthy lifestyle, organic gardening, nature, healthy recipes and what used to be called home economics. 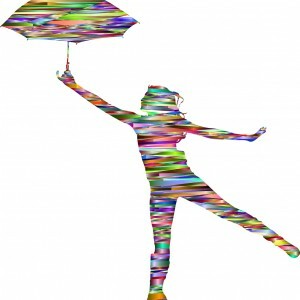 Rainbow crafts for children combine kids favorite activities with learning about colors of the spectrum. Rainbow arts and crafts, simple color experiments with light and pigment, fun with ROY G BIV. 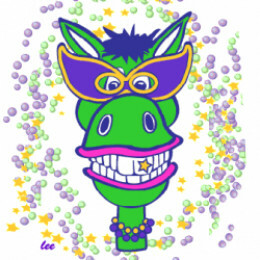 Celebrate Fat Tuesday and the spring Carnival season with fun printable Mardi Gras coloring pages and masquerade masks crafts for children. 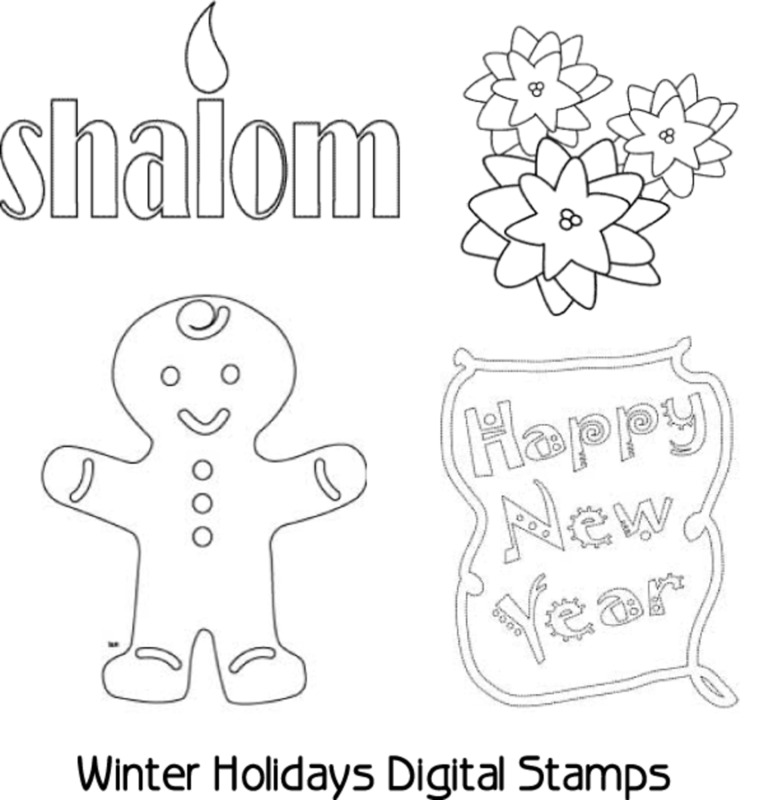 Digital stamps are line art drawings to use for computer scrapbooking and paper crafts, similar to rubber stamps used in old school card making. Use a digital stamp to create papercraft cards. 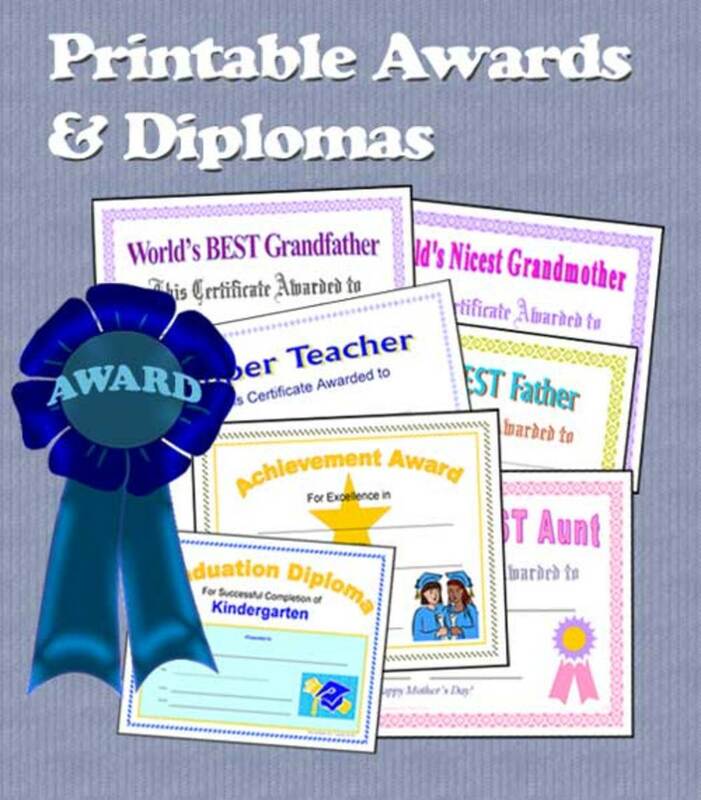 Printable awards, certificates, diplomas and documents for classroom, office or home use. Add custom calligraphy or simply fill in blanks with neat handwriting to create a special award certificate. 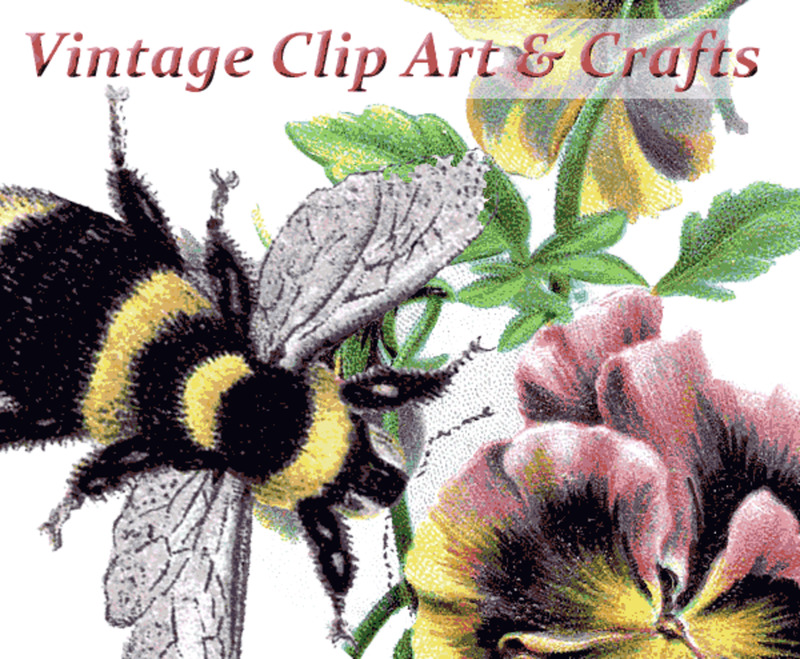 Vintage clip art has design appeal for paper crafts, graphic arts and blogs. Retro graphics images from old papers, posters, advertising, postcards and magazines add charm to scrapbooks, too. 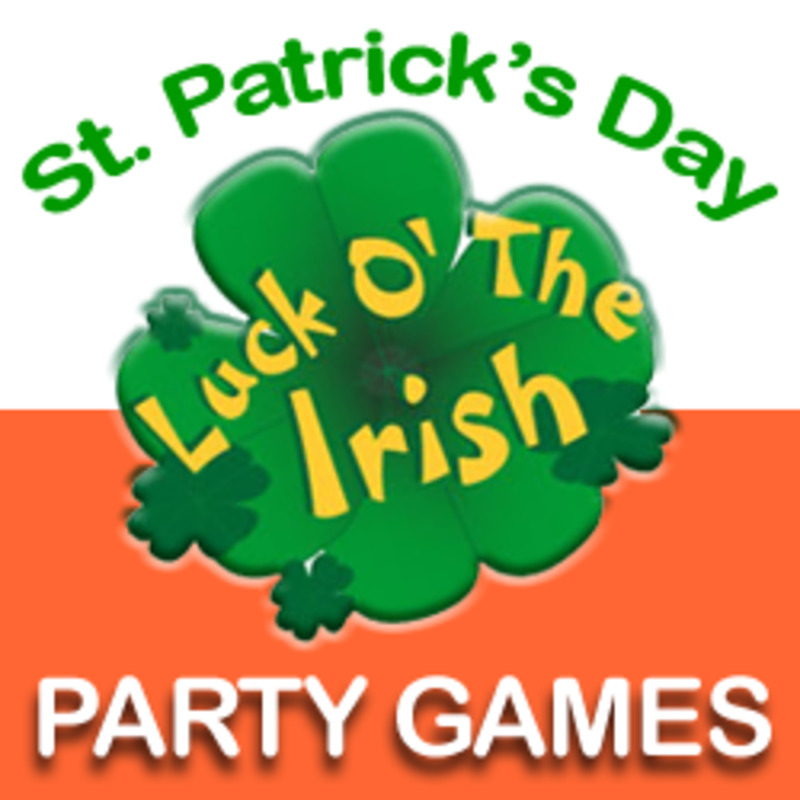 Party games for adults and kids to play for St. Patrick's Day, for the best of fun and entertainment. Printable Irish theme party games, with some for kids and several drinking games for adults. 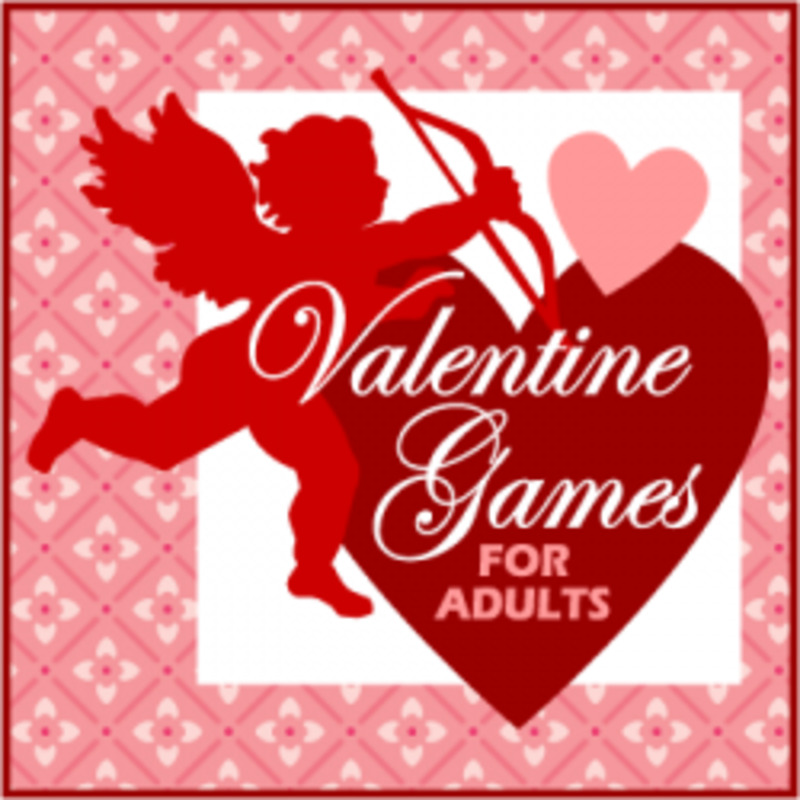 Valentine party games for adults, grown up play and fun for couples to play at parties or at home for Valentine's Day enjoyment or entertainment with other adults. 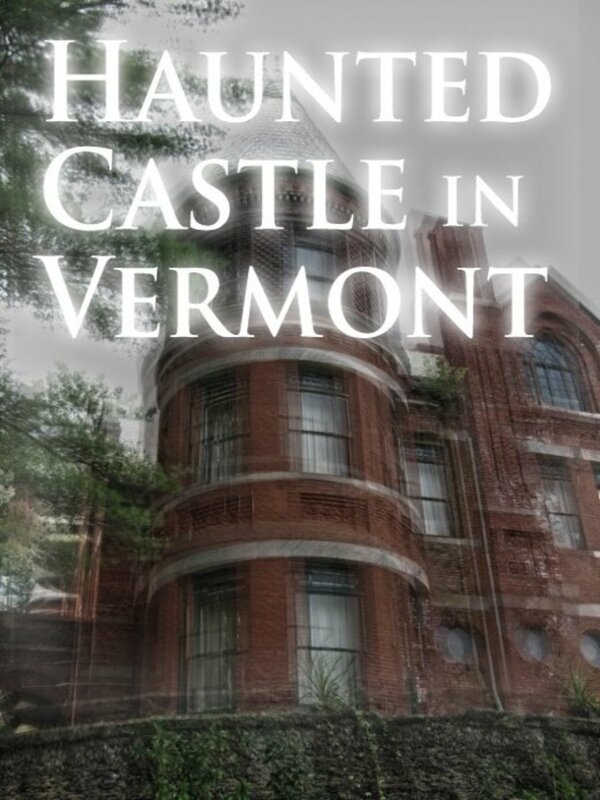 Wilson Castle in central Vermont town of Proctor is a haunted castle mansion in the heart of the Green Mountains. The mansion in Rutland County was investigated by paranormal experts. It's haunted. 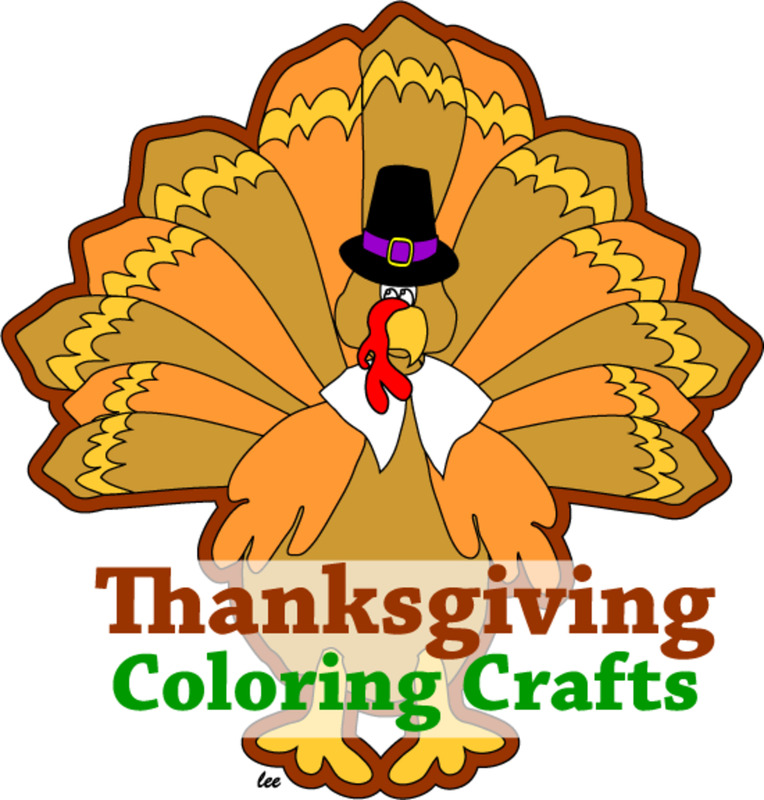 Thanksgiving coloring pages and harvest activity sheet printables for childrens arts and crafts, placemats, posters, lesson sheets, puzzle games with harvest pictures to color, craft templates. 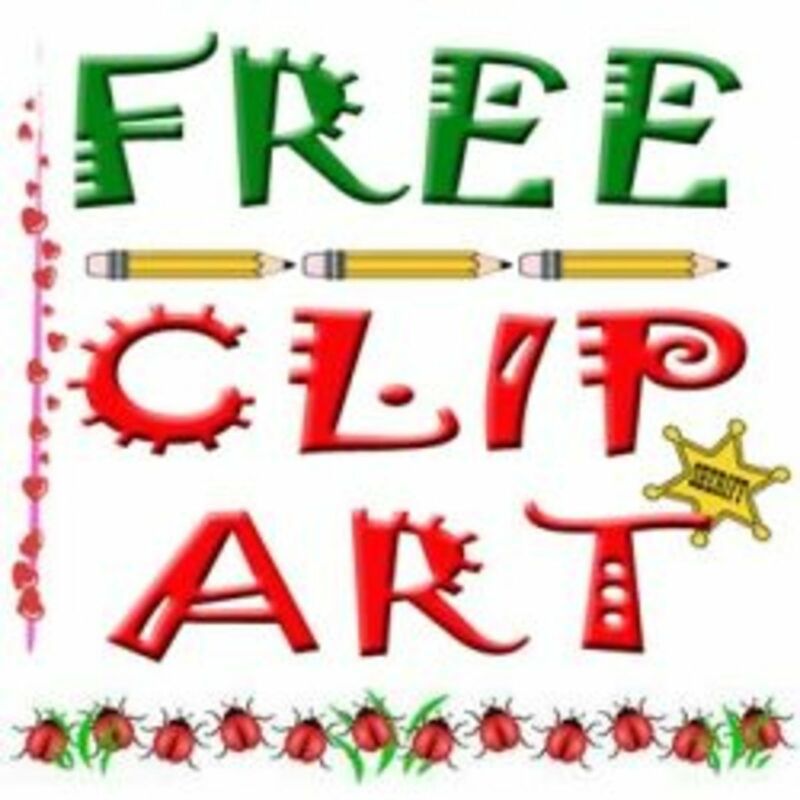 Add quote clip art phrases and word art graphics to paper crafts, scrapbooks, greeting cards and collage crafts. 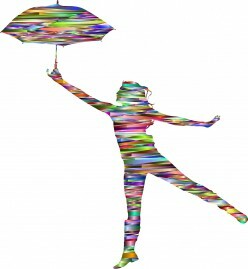 Try out graphic subway art, word clouds, bubble letters and calligraphy poetry phrases. 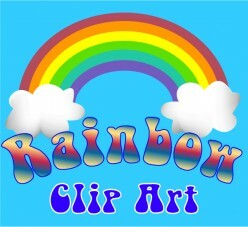 Colorful free rainbow clip art and photographs of rainbows in nature, for paper crafts and classroom decorations, party favors and scrapbooking. 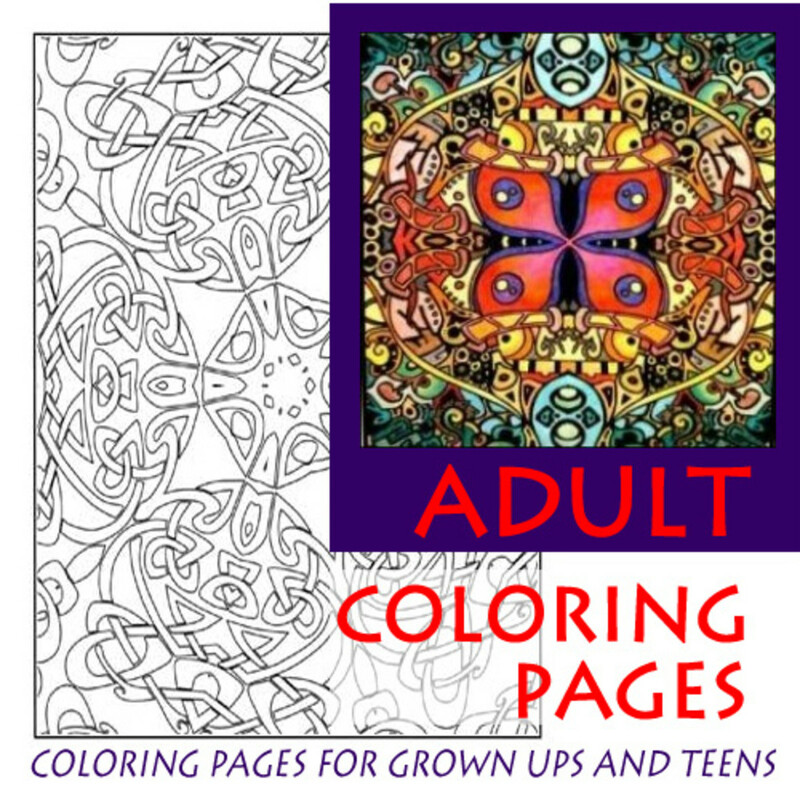 Keep kids busy New Year's eve and January 1. 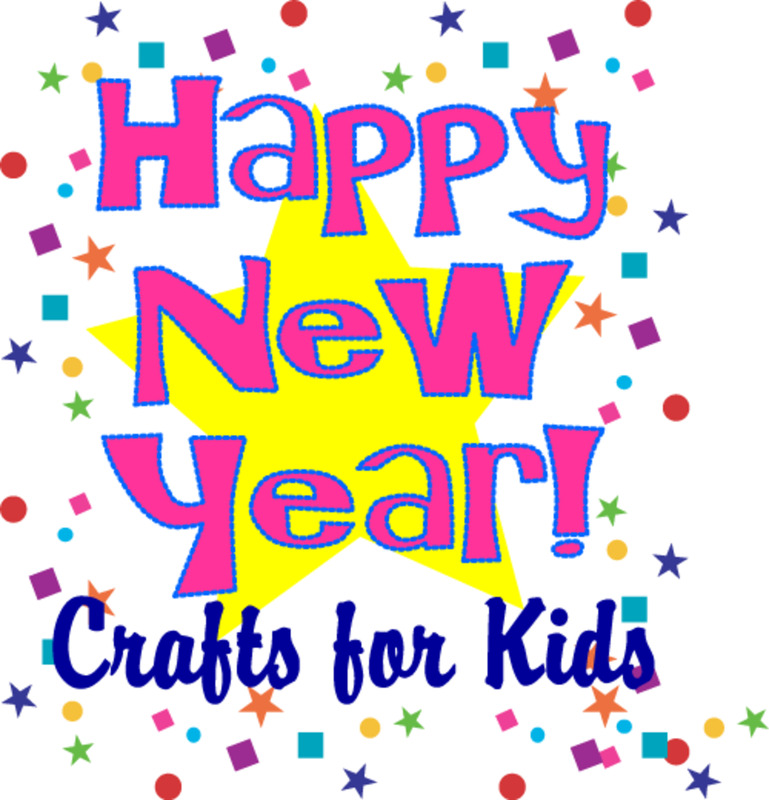 Plan a New Year kid craft activity to fill in time between food, parade viewing and football games or fireworks. 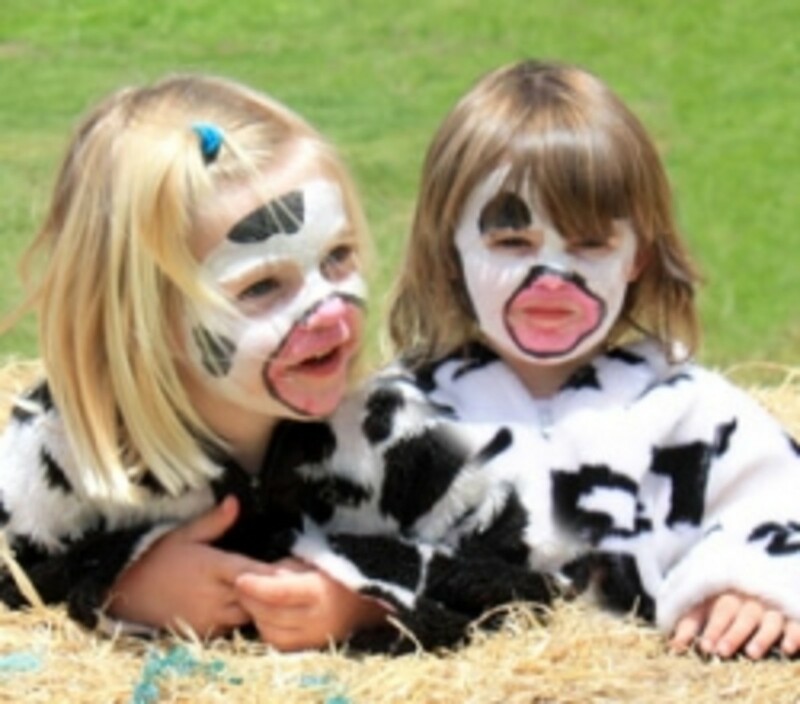 Make your own nontoxic face paint and theatrical masquerade makeup from kitchen ingredients that won't irritate skin made without caustic or dangerous chemicals and safe for children's skin and faces. 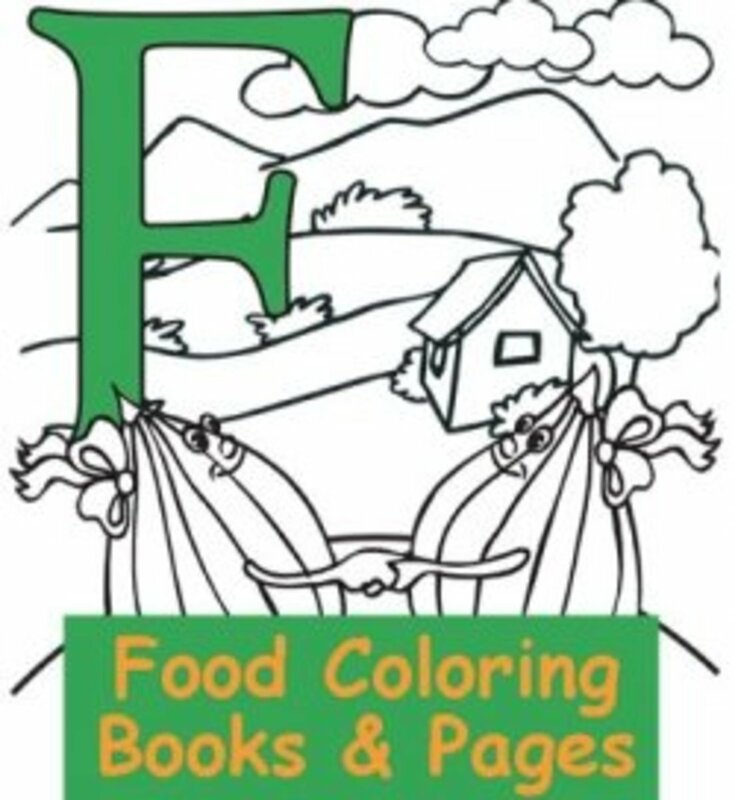 Kids favorite food coloring pages with fruits, vegetables, snacks, treats, pizza, ice cream and plenty of nutritional healthy eating lessons in pictures of food to color printables and books. 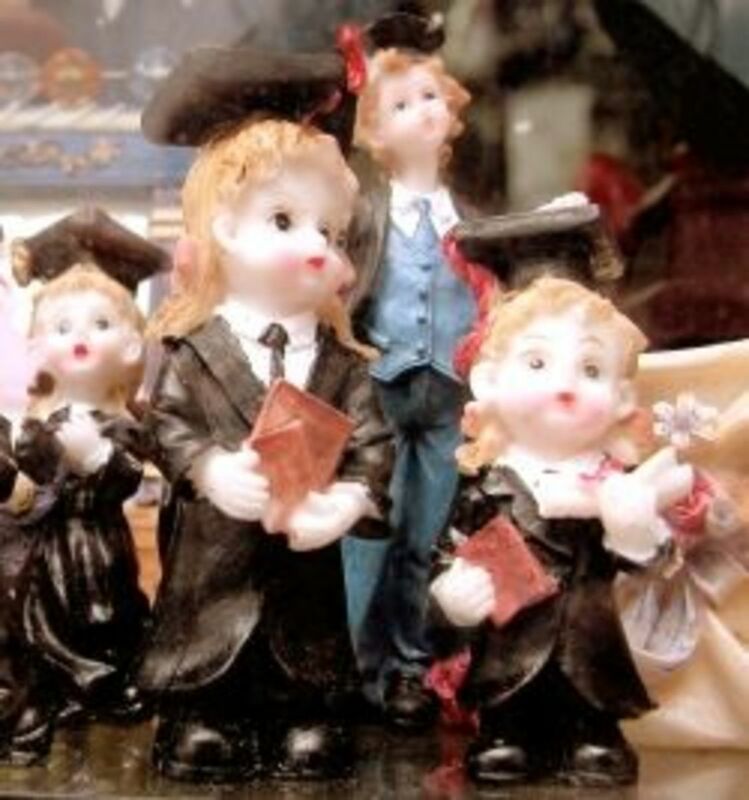 Celebrate teachers and thank an educator with a thoughtful and useful teacher appreciation gift. 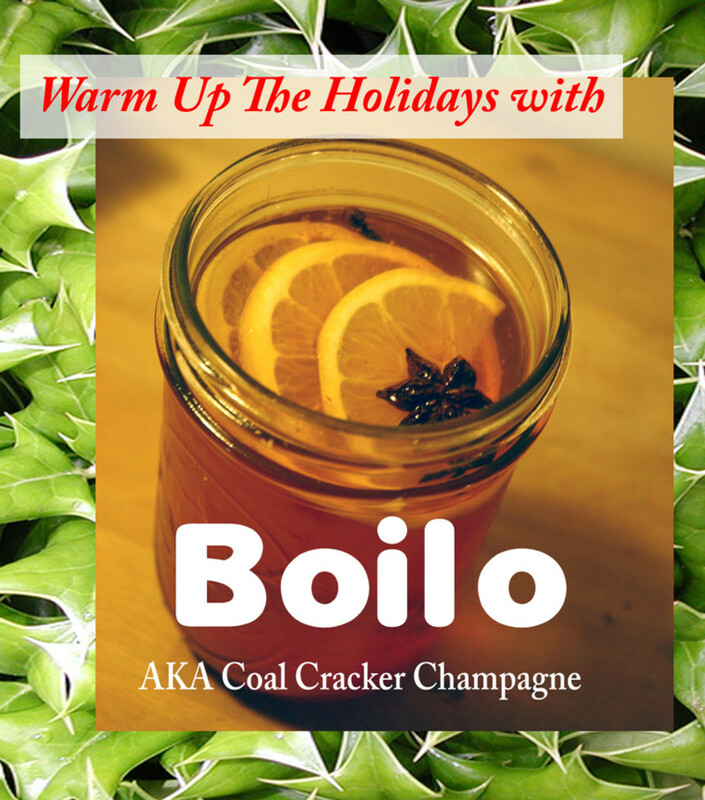 Boilo, also known as "coal cracker" champagne and Schuylkill moonshine, is a warm homemade beverage that originated in northeastern Pennsylvania. It's made of wassail-style grain alcohol and fruit. 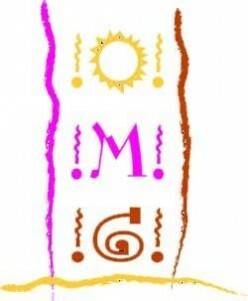 Decorating the nursery playroom with colorful letters is a simple way to help kids learn the alphabet. 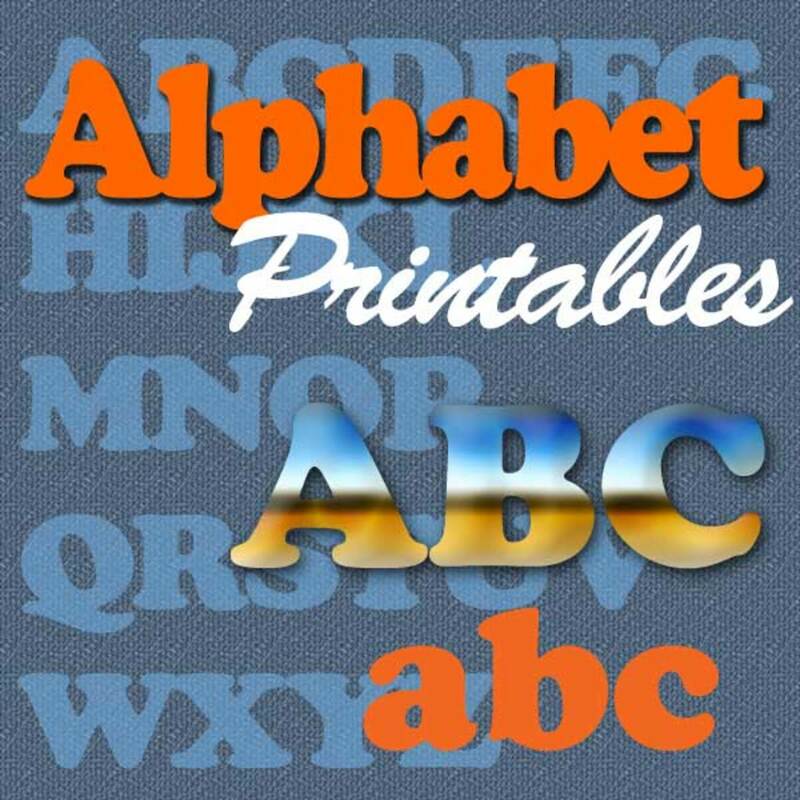 Reinforce ABC decor with flash cards, games, alphabet coloring sheets and posters. 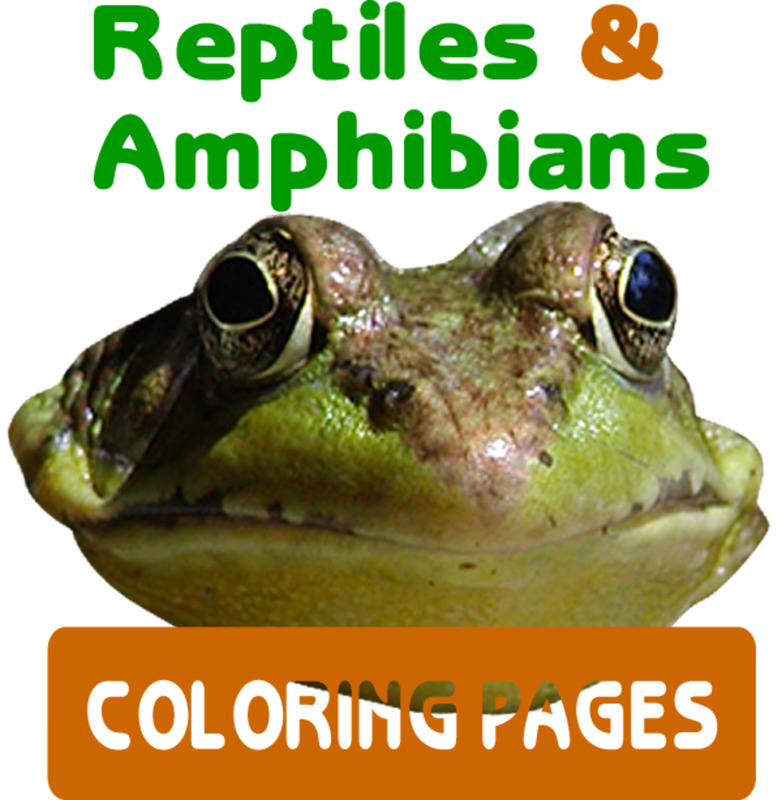 Printable reptile coloring pages, amphibians colouring sheets, lots of toads and frogs, turtles, tortoises and snakes, lizards and even some dinosaurs to color in. 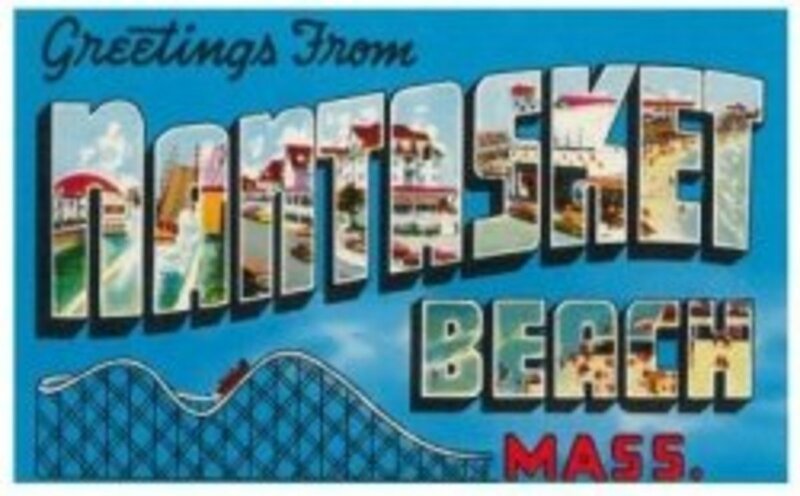 Nantasket Beach in Hull, Massachusetts is a popular Atlantic coast beach just south of Boston, with a vacation history as rich as Cape Cod and oceanside attractions for all ages. 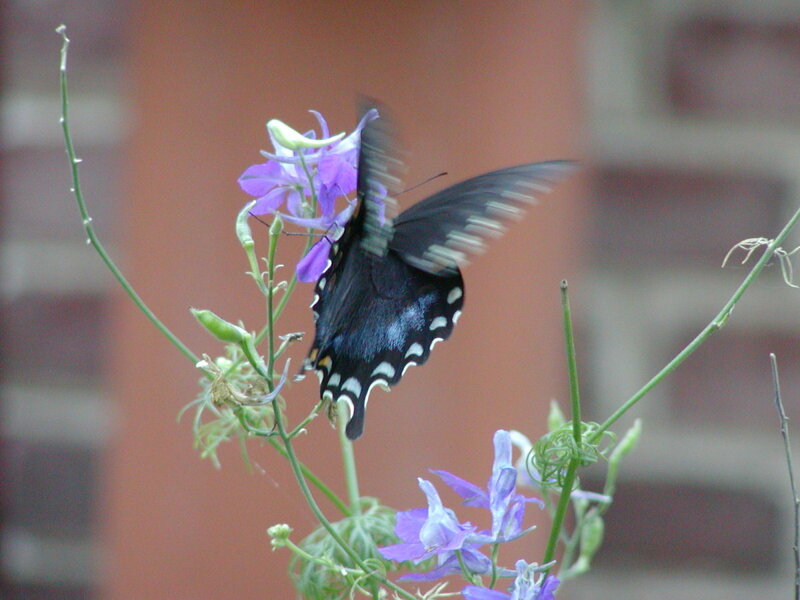 Butterfly coloring pages for children and adults offer hours of art and butterfly crafts inspiration - templates included for wings and masks. 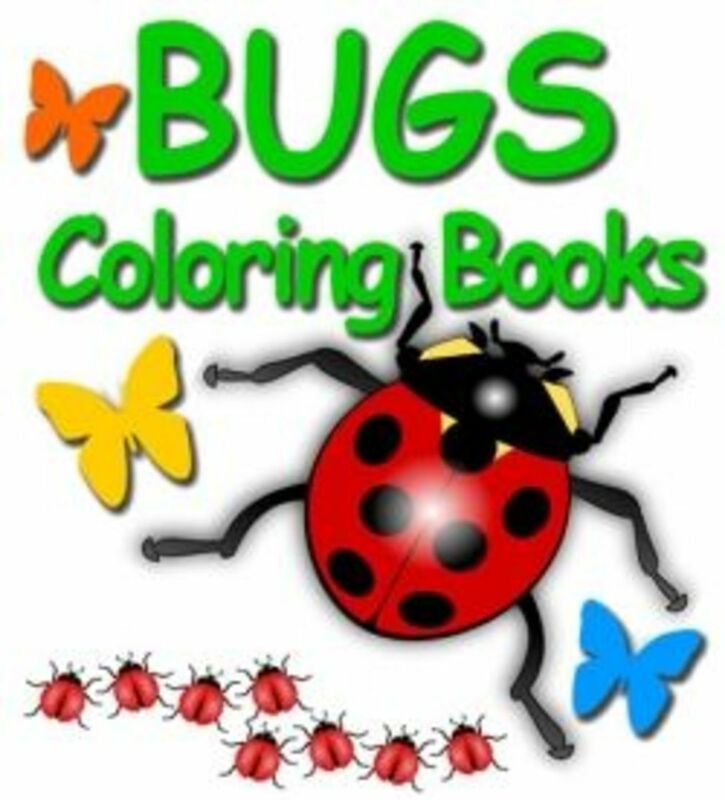 Printable insect coloring pages, bugs coloring books, butterflies, spiders and beetles oh yuck. Simple and detailed drawings of insects. 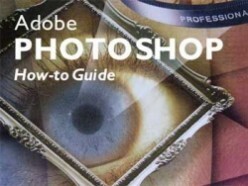 Learn to create cool graphics, special effects, photo enhancements, custom clip art and morphed images like a pro with these easy Photoshop graphics editing tips. 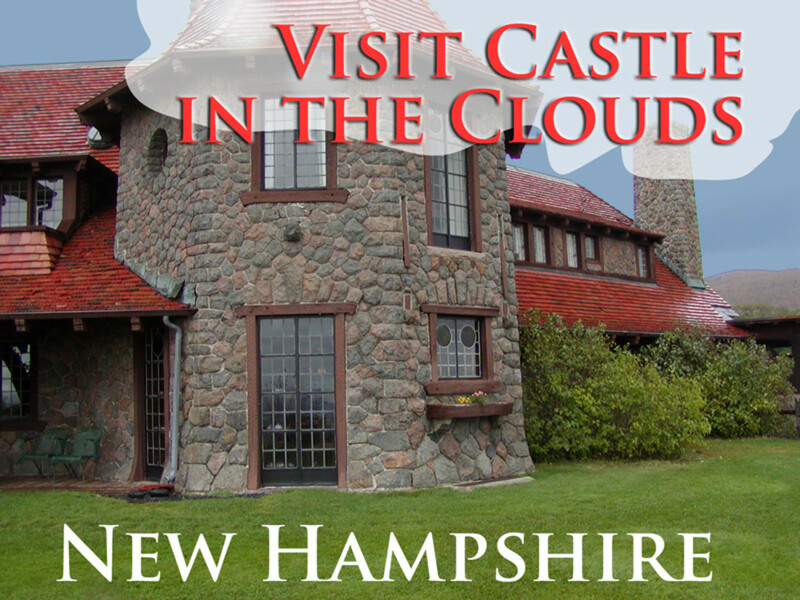 New Hampshire is a beautiful state to visit at any time of year, but a visit to Castle in the Clouds (Lucknow Castle) of NH Lakes Region is beautiful and uncrowded during foliage season. 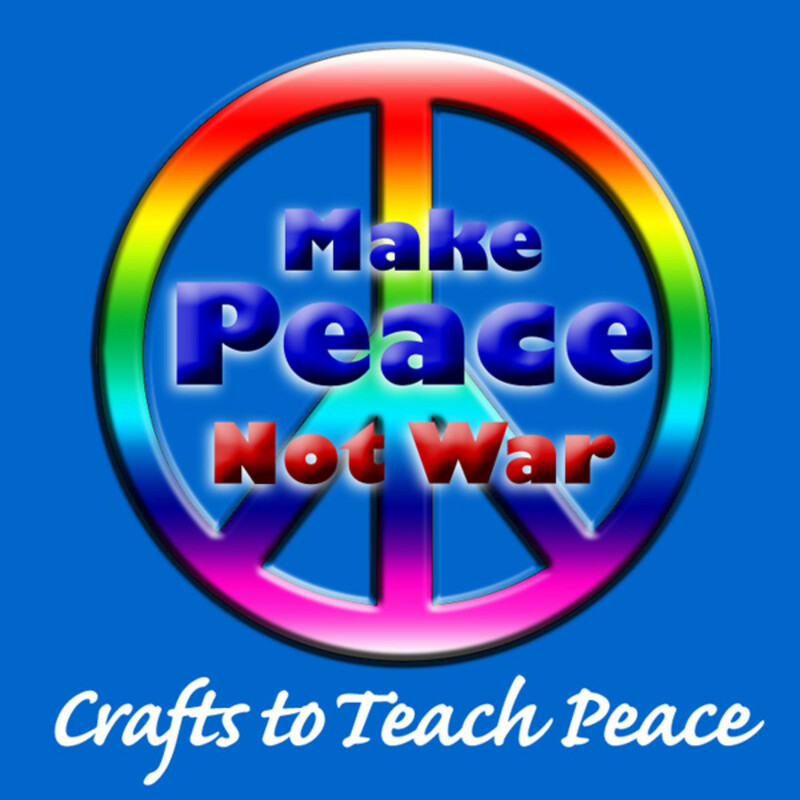 Teach children understanding and caring for others through peace crafts. 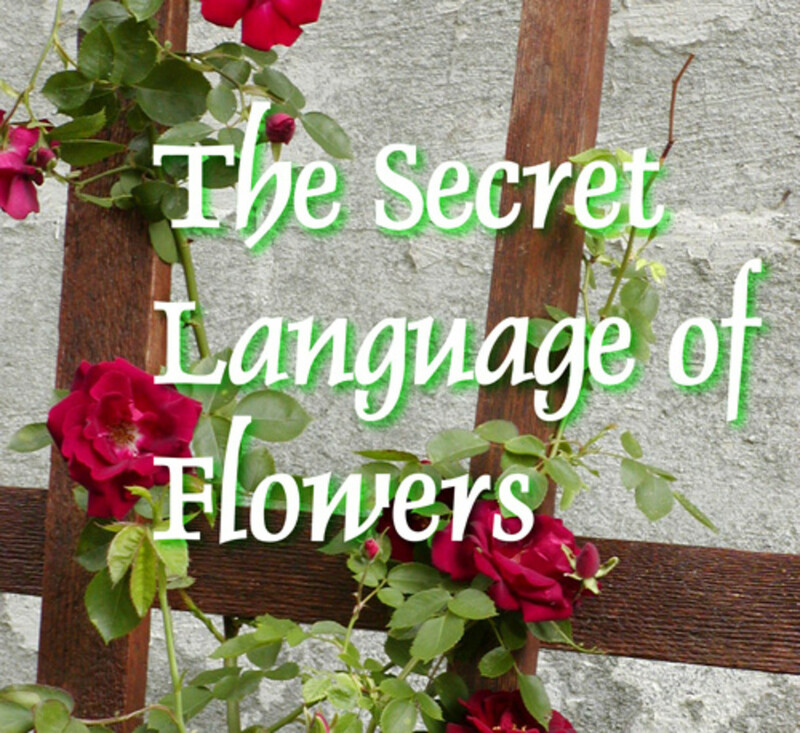 Secret language of flowers with hidden meanings, floral gifts to send a message without words hidden in plain sight. Victorians knew how to discreetly communicate by choosing flower symbols.